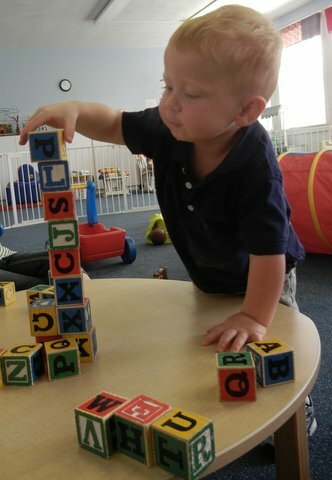 First Presbyterian Preschool is offering classes to help parents with parenting issues, through discussions of ideas and theories with a parent educator and other parents. Your child might not be ready for preschool, but they may be ready for paint, play-dough and fun with children his or her own age. Small Beginnings is a wonderful introduction to a preschool atmosphere with the comfort of mommy, daddy or caretaker present. The program will enhance early learning, strengthen the parent/child bond, discuss developmental behaviors and expand parents’ support network. The class will be led by one of our amazing preschool teachers, Kathy Varsalona. We hope parents in these classes will develop friendships with other parents, while their children have fun with other children. Come learn and grow with your child!